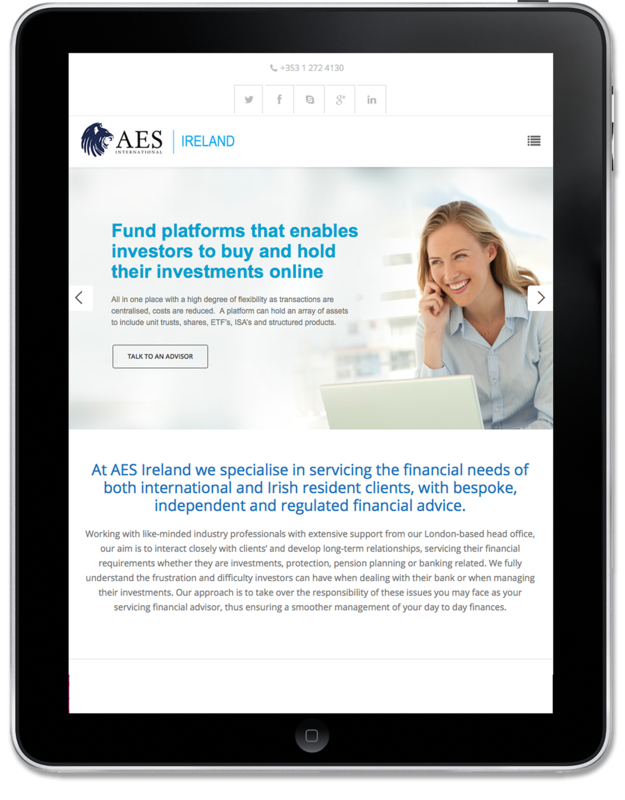 AES Ireland asked us to develop a refreshed responsive site that effectively and concisely communicated their ethos, skills and experience. 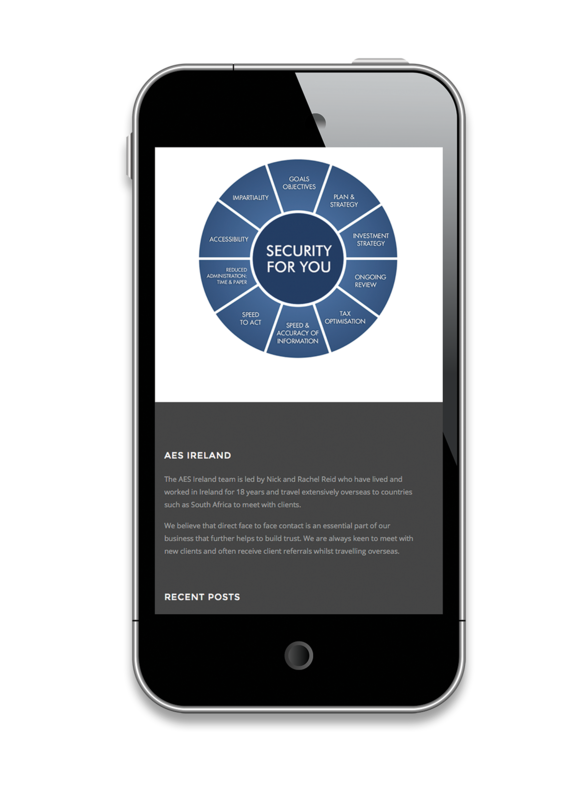 It was essential to ensure that website visitors understood what they do, and how they do it, better than their competitors. 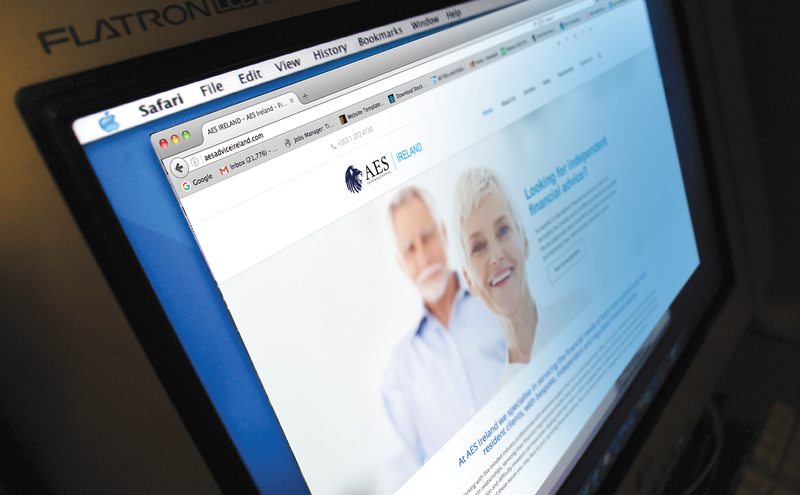 For the design solution, we developed a style guide built in Photoshop which was then integrated into WordPress.